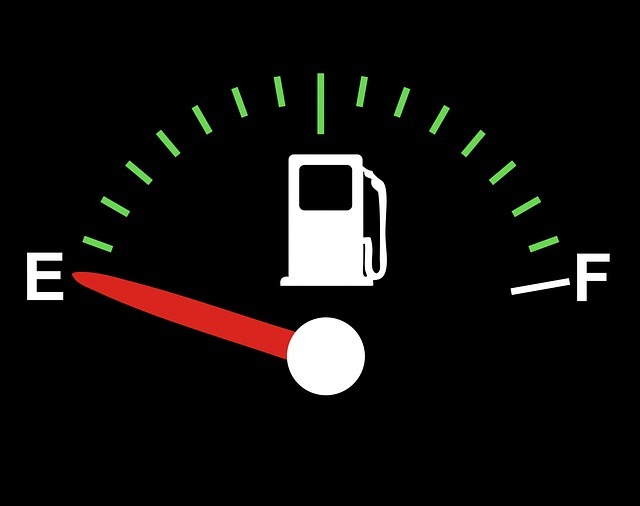 Are you experiencing low power or poor fuel economy? Do you find yourself replacing filters more often, or have you noticed smoke coming from your exhaust stack? Or, worst of all, has your engine stopped completely and you're not sure why? If so, you might be experiencing issues related to fuel contamination. There are many issues that could lead to total engine failure, and fuel contamination is one of them. While it might not cause immediate catastrophic problems, if you ignore the minor symptoms, you run the risk of something more major going wrong. What Could be Contaminating My Fuel? While there are a number of things that could contaminate your fuel and affect engine performance, three of them are more common: dirt/debris, water, and microorganisms. If you engine isn't kept properly cleaned, dirt and other debris can easily get into your system. Depending on where and how it enters, this debris can collect in the fuel tank, building up into a component clogging sludge, or it can travel through the system as hard particulates. There particulates then serve as an abrasive on your components, which can lead to premature wear on your parts, and eventually engine failure if it's allowed to continue for too long. It's hard to prevent water in your system, but it can be extremely problematic. Water can enter through leaks, or can form as condensation from temperature changes in your engine. The more water that is suspended in the fuel, the less available energy there is. Water that is suspended in the diesel fuel can cause corrosion, or can cause your fuel to freeze much more quickly. It also might cause components to rust, which leads to the previously discussed inorganic abrasives. Excess water also creates an environment conducive to growing organic contaminants, further worsening the problem. The growth of organic matter in your fuel system goes by different names, like "diesel bug" and "diesel algae." Algae isn't really an accurate term for what's happening, though, as the images it brings to mind are of green pond scum that thrives in sunlight. Inside your engine, though, there is very little light, and the organic growth is usually a combination of bacteria and molds that grow in the excess water. Eventually, it creates a sludge-like buildup that not only blocks the filter, but can travel throughout the fuel system, creating larger clogs and other problems. Even though the growth of these organisms creates a big problem within your engine, it's directly related to water contamination. Be sure to treat both issues in order to take care of the whole problem. There are several other things that can contaminate your supply, including oil and air, depending on what other issues your engine has (leaks, too much water suspended in fuel, compression issues, etc. ), so try to be thorough as you diagnose your specific problem. What Can I Do To Help Prevent Fuel Contamination? Frequent testing is recommended to help identify fuel contamination early. Testing often also helps to establish a baseline, so that you can better notice changes. Regular cleaning and filter changes are also recommended, to help prevent buildup from entering your fuel supply and causing larger issues throughout the engine. If you notice an issue that might be caused by contaminated fuel, it would be good to get it looked at before it causes a catastrophic failure. Remember that in a lot of ways the three main contaminants are closely tied. For example, water provides the necessary environment for organic growth, which can then become an abrasive. Because of this, try to discover the root cause of your particular issue, so you're not just treating the symptoms of what could become a major recurring problem. Fuel contamination doesn't necessarily mean that your engine will fail, but the longer the problem is left unattended, the more likely it is to happen. If you're experiencing major engine problems due to fuel contamination, it might be time to consider an engine rebuild. Give our certified techs a call at 844-215-3406 with any questions you may have. Short on time? You can also request a quote online.